For new flooring look no further than Carpet Connection. 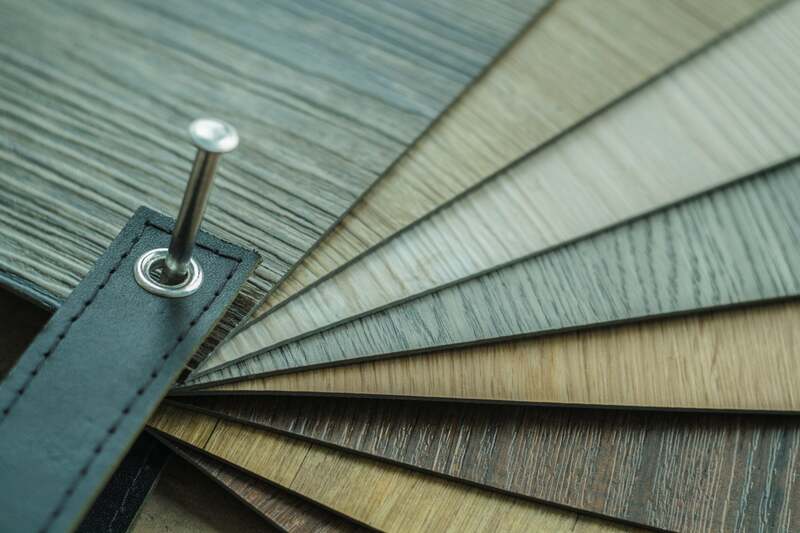 With a vast collection of floor coverings to suit every style and budget, our Helston based store prides itself on competitive prices and a hassle-free service. Carpet Connection has been supplying and fitting carpets and vinyl throughout West Cornwall for over 25 years and has a showroom bursting with samples from leading suppliers. For your convenience we offer a free measuring and estimating service and, unlike many other flooring stores, we also employ our own team of highly skilled fitters to guarantee a job well done. Our staff have many years’ experience working with flooring and are more than happy to offer any advice if required. For the supply and fitting of some of the finest carpets and flooring in Cornwall talk to Carpet Connection. Working with leading brands and manufacturers, we have something to suit all budgets, tastes and interiors. We cover a wide area of West Cornwall including Porthleven, Mullion, The Lizard, the Helford, Falmouth, Penzance, Hayle and St Ives. Visit our showroom in Helston on the Water-Ma-Trout Industrial Estate to view our stunning range of carpeting, rugs, vinyl flooring and LVT (luxury vinyl tiles) where our experienced team are on hand to help you choose. We’re open 9am to 5pm Monday to Friday and 9am to 12.30pm on Saturdays. Alternatively contact us on 01326 573003, email sales@carpet-connection.co.uk or, if you prefer, you can leave us a message here on our website Contact page and we’ll get back to you.